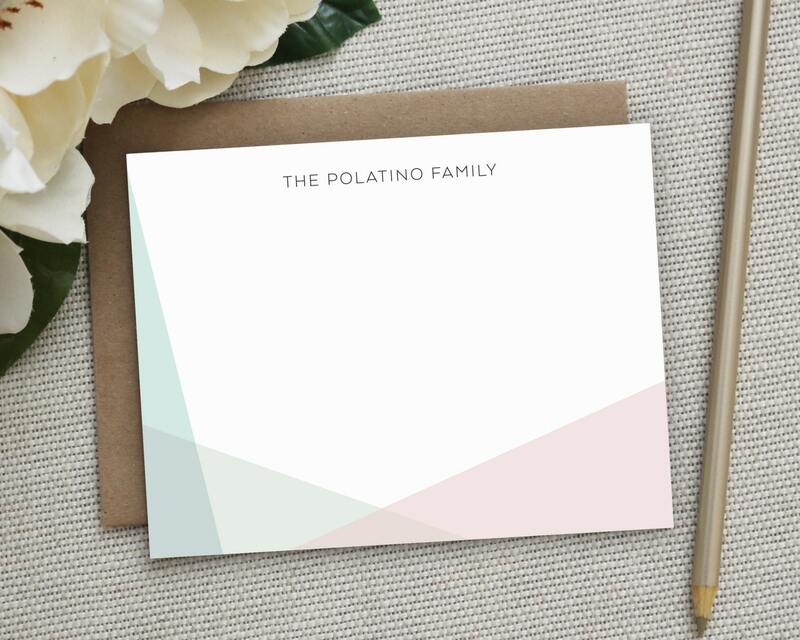 Personalized Stationery. Personalized Notecard Set. 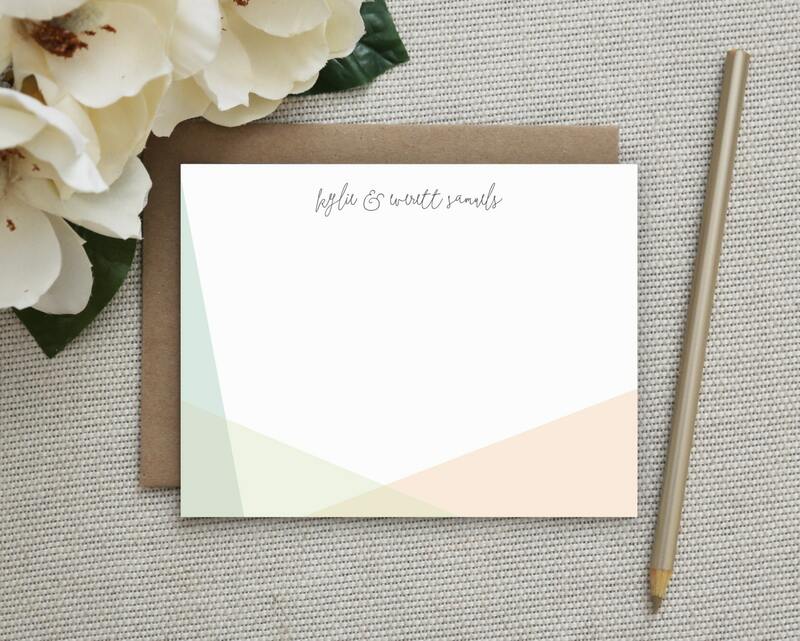 Personalized Stationary. Note Cards. Personalized. Stationery. Sets. Thank You. Prism.